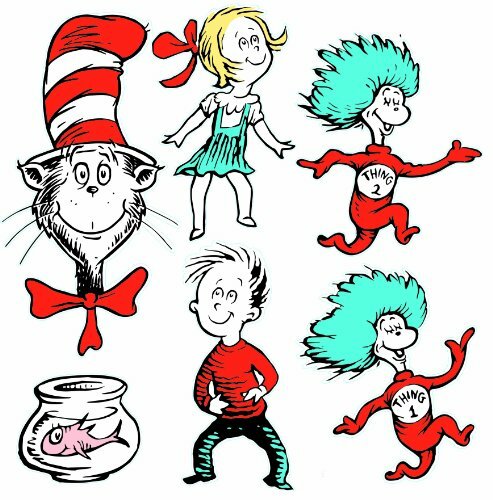 Every March we celebrate Dr. Seuss’ birthday. 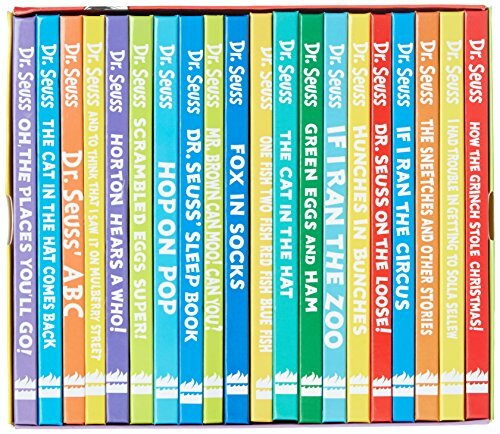 No other American writer has had a bigger impact on children’s literature than Dr. Seuss himself. 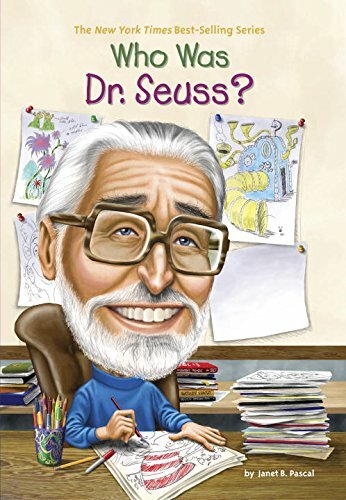 His imaginative characters, vivid illustrations, and catchy rhymes are instantly recognizable to anyone who grew up reading his fantastical stories. 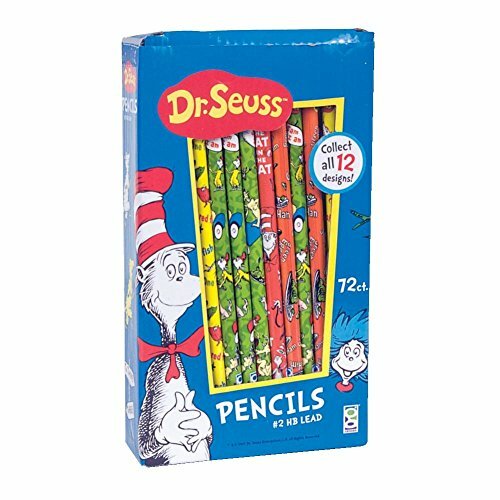 We have a bunch of fun things here in honor of his birthday, including crafts and a free printable Dr. Seuss Word Search puzzle. 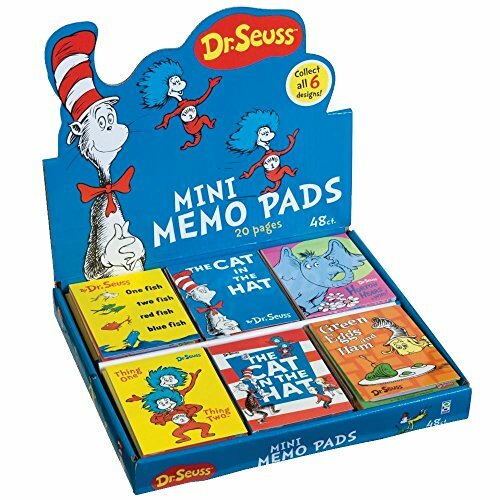 Keep reading to print your own copy (or multiple copies) of the Dr. Seuss word find! 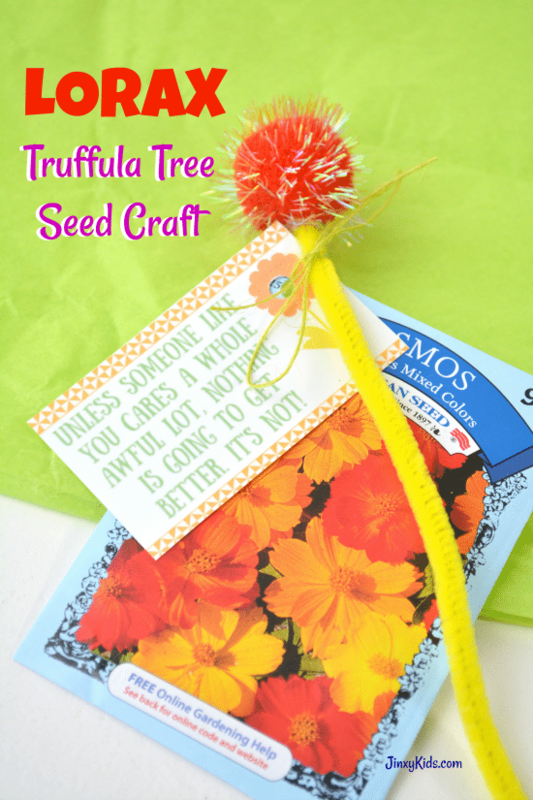 This Lorax Truffula Tree Seed Craft is great for celebrating Earth Day, as well as Dr. Seuess’ birthday. 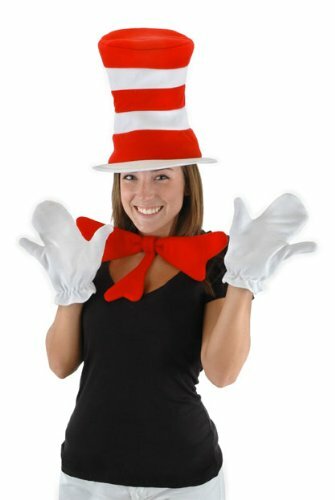 It’s attached to a packet of seeds, which makes it great for gift giving! 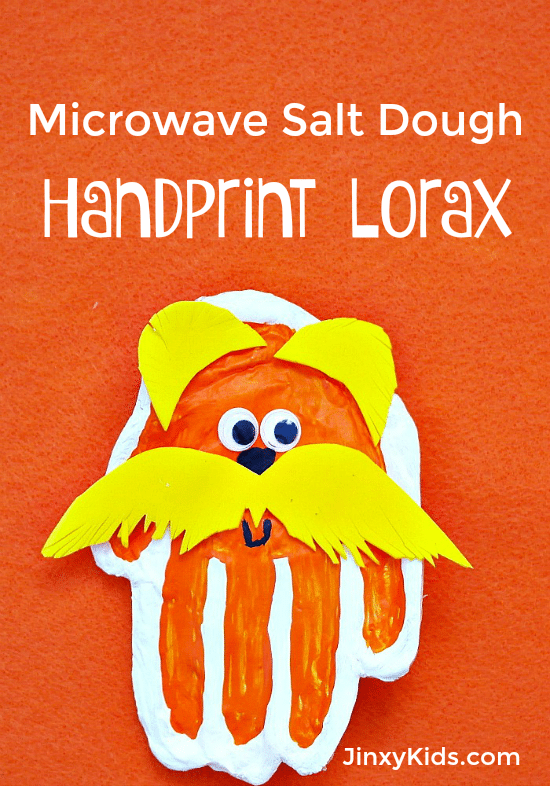 This Lorax Handprint Craft is made with an easy to mix up salt dough you make in the microwave. 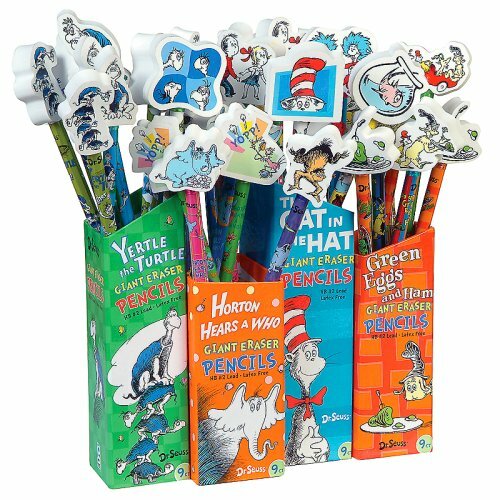 It’s not only cute, but also a keepsake! 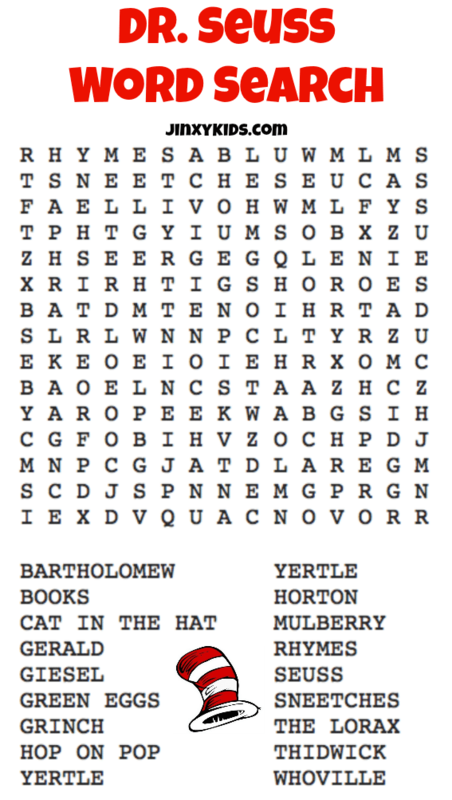 Your kids can have fun with this free printable Dr. Seuss Word Search puzzle. 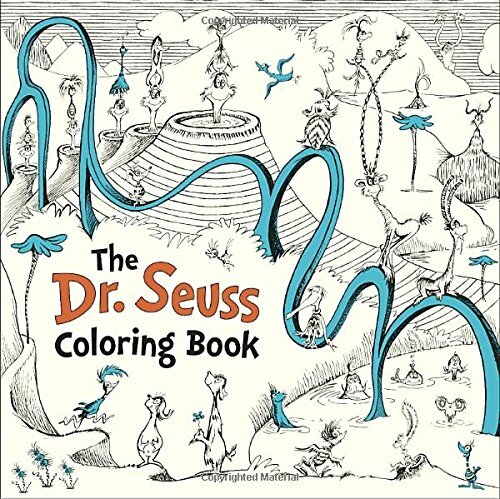 It has 18 words all about Dr. Seuss and his beloved books. 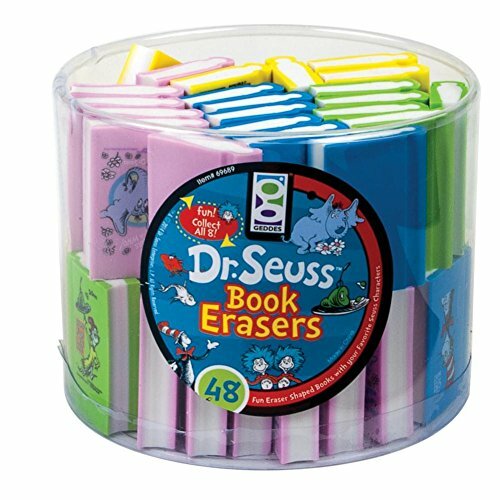 It’s perfect for use in the classroom, for homeschool, or as a fun quiet-time activity at any Dr. Seuess-themed party! 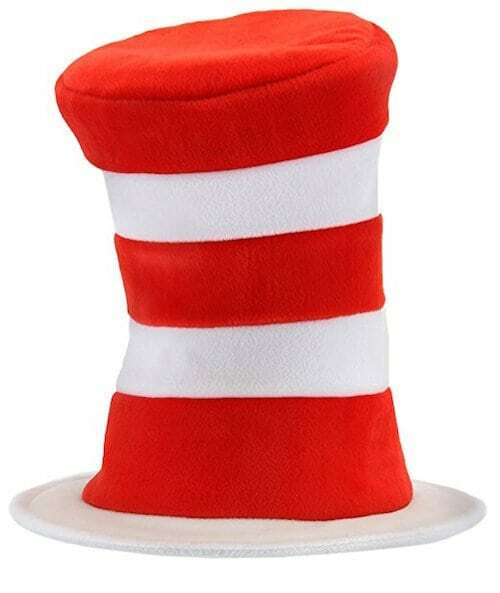 Just click the image above or HERE to print. 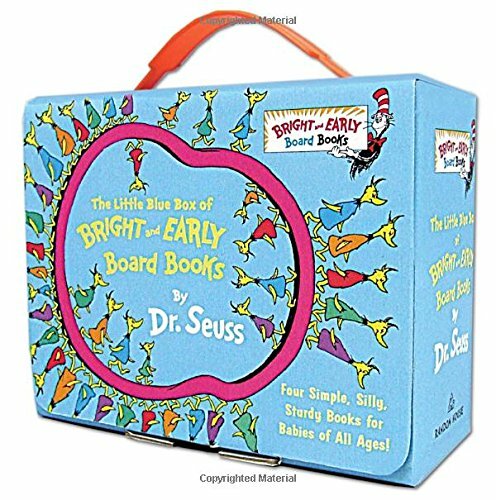 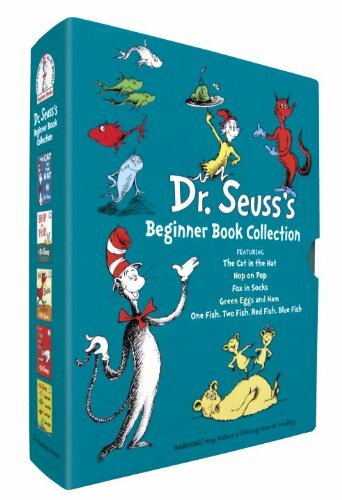 Also – See how to get 5 Dr. Seuss Books for a total of only $5.95 shipped PLUS a free Reading & Growth Chart!